Whether painting from a photograph, from imagination, or plain air, artists are faced with the same dilemma: "how do I create a painting that fully represents my interpretation of the subject and carries the emotions that I’m trying to deliver?" When it comes to the creative process of art making one thing is sure: there are no fixed rules and there isn't one perfect way to approach the painting. There are methods that can be learned, and materials to experiment with, but during the actual painting process every artist relies only on his or her imagination, working alone, and free to do as you wish. This freedom and solitude can be very liberating, and also quite intimidating, especially when faced with a technical problem or lack of inspiration. Before any paint even touches the surface of your painting, you need to make some decisions that will be your guidance throughout the creative process. Your creative process will be smoother if you plan your painting in advance, deciding the wanted outcomes before you get started. What am I going to paint? What mood and feelings am I going to convey? What kind of shapes and lines will I use in my composition? What size will my painting support, my brushstrokes, and my color areas be? What paint medium(s) will I use? What techniques and textures will I incorporate? What color scheme will I follow? There are all sorts of ways to start painting, but the most important requirement is the desire to paint. The best way to get started in the painting process is by having a collection of resources and references, like photos and other artists’ work that you admire. This can be really inspirational when looking for ideas on what and how to paint. Also keeping a sketchbook is really useful, for jotting down ideas about future paintings, taking notes about what you see, and use it as reference once back in your studio, and keeping a sketchbook also makes you draw and experiment with subjects, color schemes, and compositions. A sketchbook is a very precious tool that keeps your artistic skills trained, and serves as reference when hungry for painting ideas. When choosing a subject to paint, the majority of artists turn to the classic themes: still life, landscape, interiors, wildlife, portraits, and figure painting. Avoid setting yourself up for disappointment: choose a subject and a medium that you feel comfortable with, one that you feel you can handle. 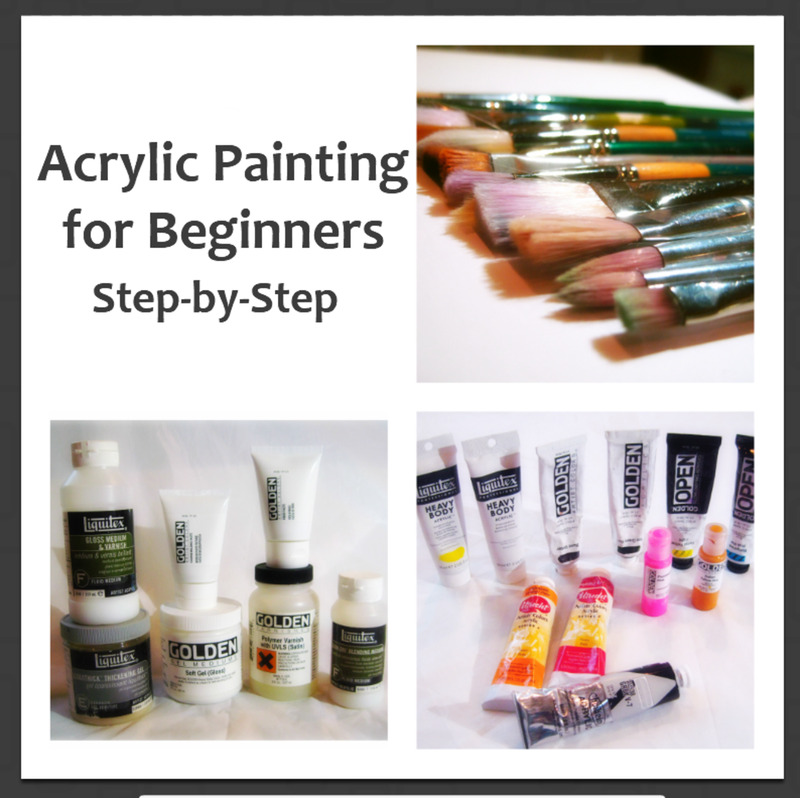 Start from simple subject matter, focusing on learning the basic skills of painting. Learn by doing, experimenting with colors, techniques, and composition. Most of all have fun. Even if your painting does not come out as you expected, even if you need to wipe it off and start again, I assure you it was not in vain. Every brushstroke teaches you something. Whatever you decide to paint let it be your own choice and make sure to express your personal interpretation of the subject. Painting is an opportunity for you to be yourself, using paint and color to express feelings and passion. Find your fun and gratification in the journey, not the destination. There are no lines in nature, only areas of color, one against another. 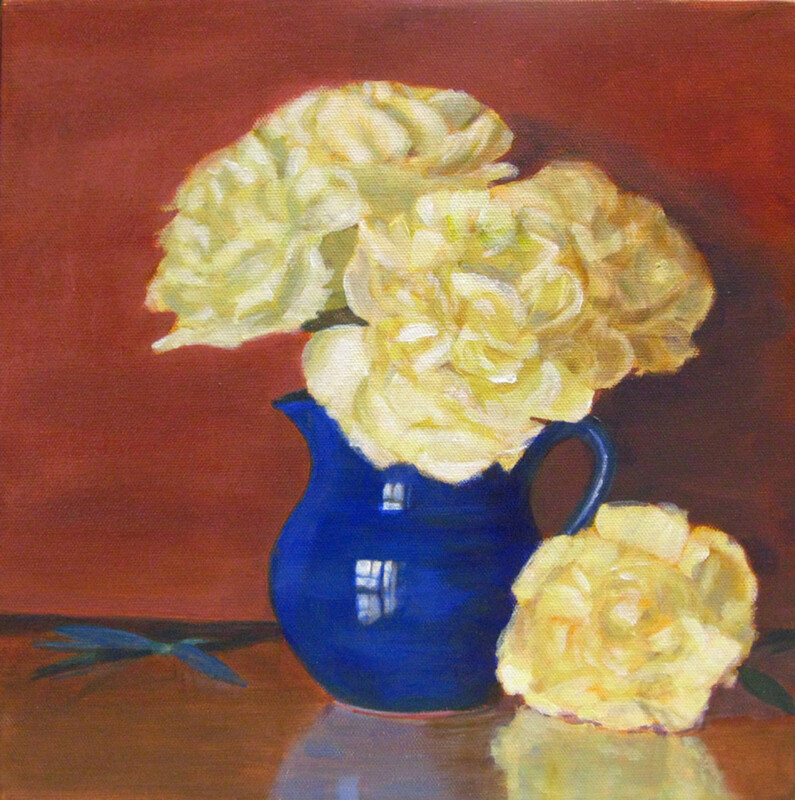 The first step of a painting for most artists is making studies and sketches of the painting. There is not right or wrong way to do this. 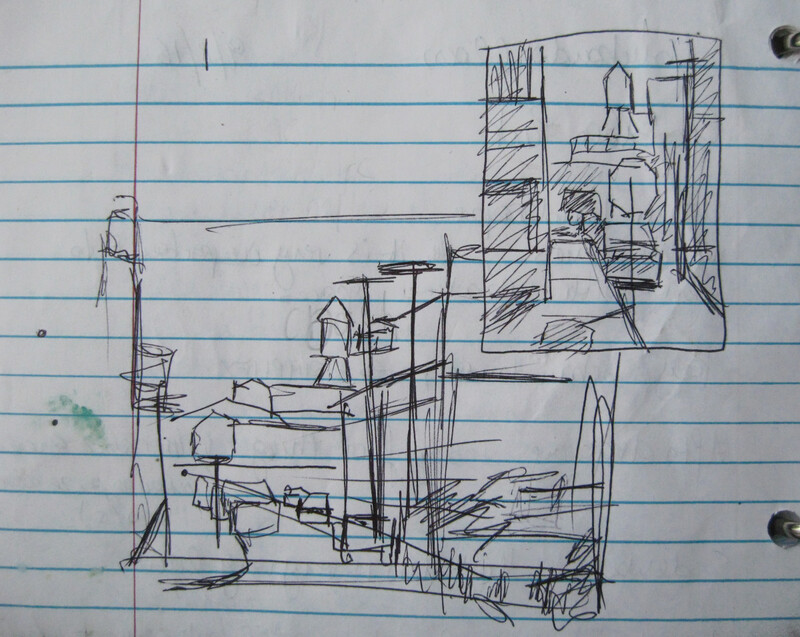 Some artists make accurate drawings, some other just draw simple and basic lines, or a wash drawing, to sketch a general idea of how the composition will look. 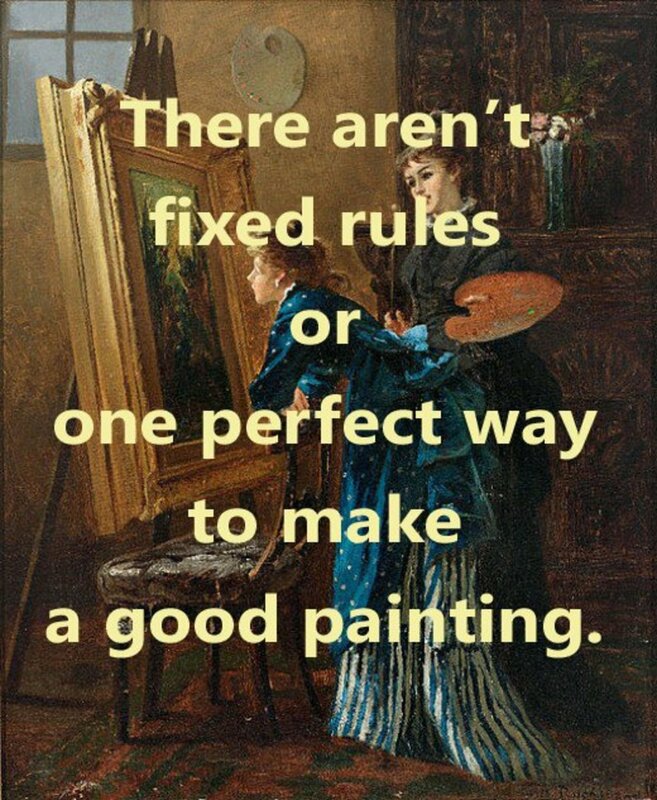 As I mentioned there are no fixed rules in painting, in fact many artists jump right in and start putting color on the canvas with no prior sketch. It all depends on your personality, if you like to be careful and precise you may want to spend a good amount of time planning your painting so you know exactly how it will look, if you are more instinctual and bubbly, you may just need minimum or no planning, then jump right in and then follow your instinct. Anything you paint is ultimately just a shape. Shapes can be realistic, abstract, or non-objective. Each shape will have edges, whose lines can be angular, curved, or rectangular. Use your shapes to make the composition. The most interesting shapes have dimensions that vary, or are oblique. For example a house that fits in a square, or a tree that fits in an equilateral triangle or a circle are boring in the composition. To have interesting shapes make sure the edges are not linear but rather have parts that stick in and out. The edges of the shapes are lines and make the composition. The background, or negative space, is a shape too. Make sure all your shapes work together in a balance. 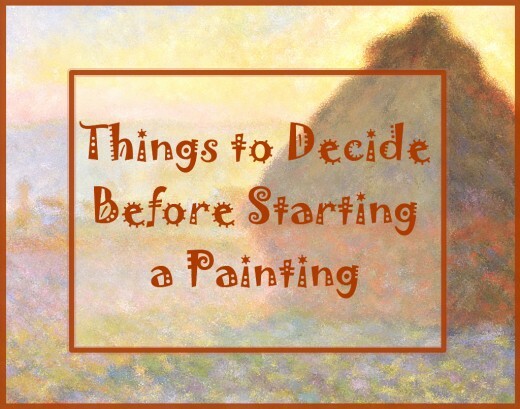 Before you start painting you need to choose the size of your artwork. What is the best size to emphasize what you are trying to accomplish? Are you painting for a specific commission, or need, or can you choose the size following just your instinct? What size brushes are you going to use? Having the support the correct size is not all. Every element of your painting can be made in a variety of sizes: shapes, lines, areas of color, value, and texture. Size can be used to produce drama, or emphasize the importance of a certain element in the painting. As rule of thumb for a successful painting keep all sizes varied. No two of anything should be the same size. 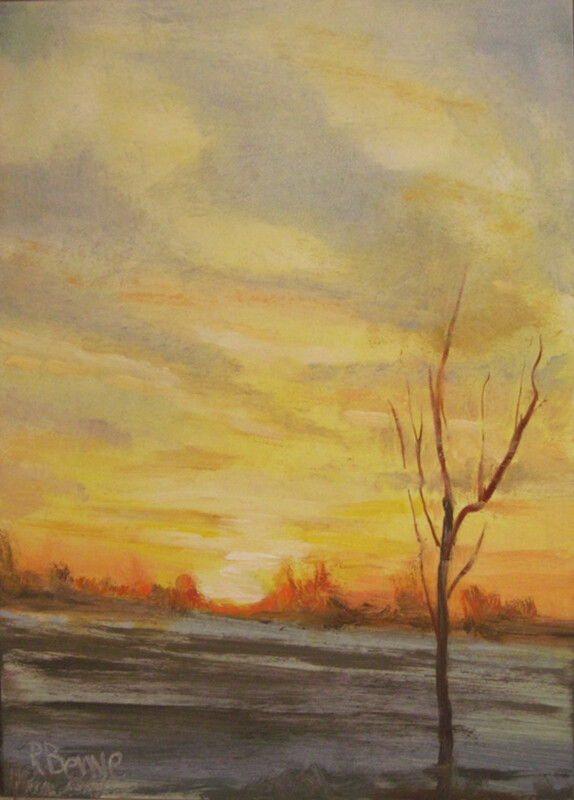 When choosing a painting medium, go for the one that suits you and can produce the effect you are trying to attain. One way to go is choosing the medium used in pictures you like. It’s about the way you feel about a picture when you look at it, and how it makes you want to paint your own pictures using a similar medium. Whatever medium you decide to use, make sure you buy the best quality. Usually you find student or artist quality, go for the latter, it well worth the money. How Do You Like to Paint? What is tour favorite art medium? The use of different techniques allows the artist to achieve special effects, transmit a specific feeling to the viewer, and make the composition very interesting. 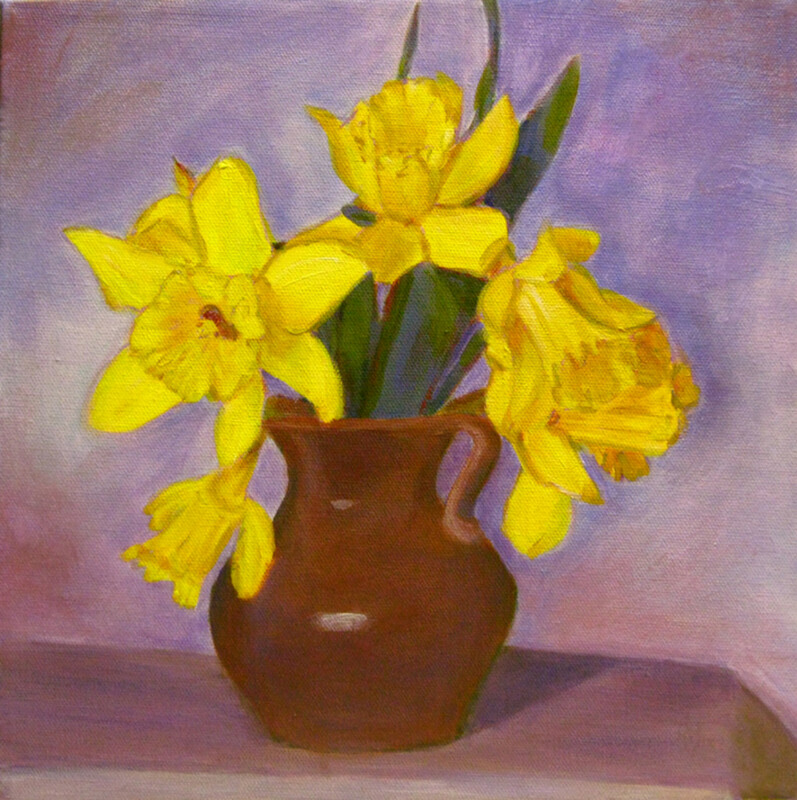 Painting techniques are a means to make a painting represent the artist’s interpretation of a subject. You’ll have to rely on your vision to make them work for you in the context of your painting. Color is the painter’s most versatile tool; it can be used to great effect, both expressively and realistically. Mixing colors and trying to match what you see is a subtle process. You will need to observe your subject carefully and make small adjustments to represent the local color accurately. 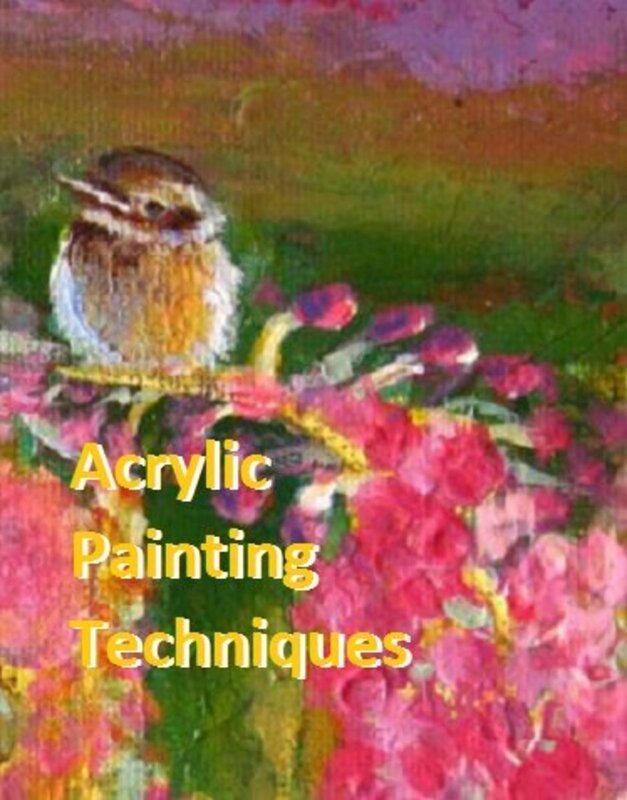 You’ll have to learn how to mix colors that are tonally lighter or darker, warmer or cooler, more intense or softer to create a well-balanced painting that represents areas of light and shades. 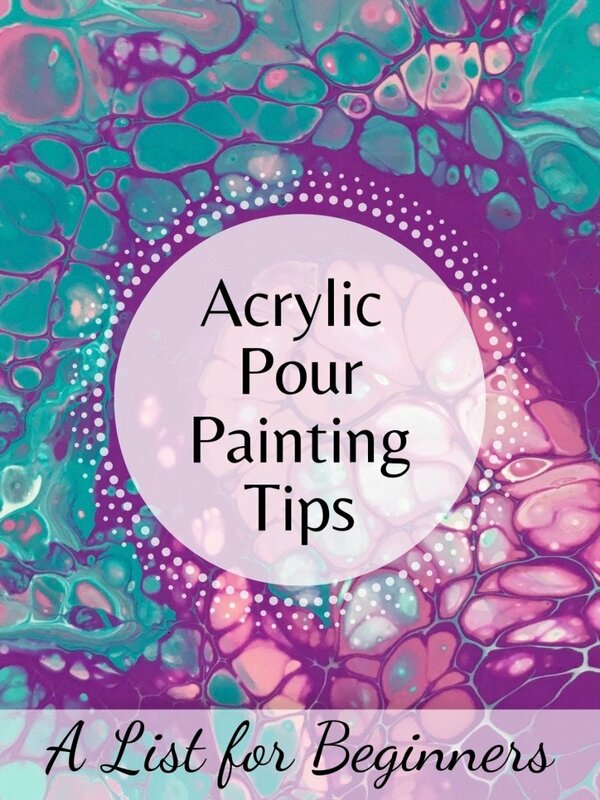 If you are painting in oils or acrylics, it is best to start with the darker colors and gradually work up to the lighter ones, ending with the lightest highlights. If you are using watercolors, the lightest areas are created preserving the white of the paper, and you work gradually towards the darkest tones. When deciding on a color scheme to follow you can choose a subject that already has certain coor characteristics, or change the color of what you see to stick to your color scheme. For example, for a complementary color scheme, you can set up a blue and orange still life, or you can choose to paint blue trees in an orange grass field. An art tutor told me that I'm material-driven. I do love the paint, but I never know what to paint! Why can't establish my own painting style? A material-driven artist, what an interesting thing! However, I don't see anything wrong with being described like that. Anything that triggers your creativity and makes you paint is good, in my book. If the actual materials used intrigue you more than the final product, it's ok, the results are still some kind of original artifacts. 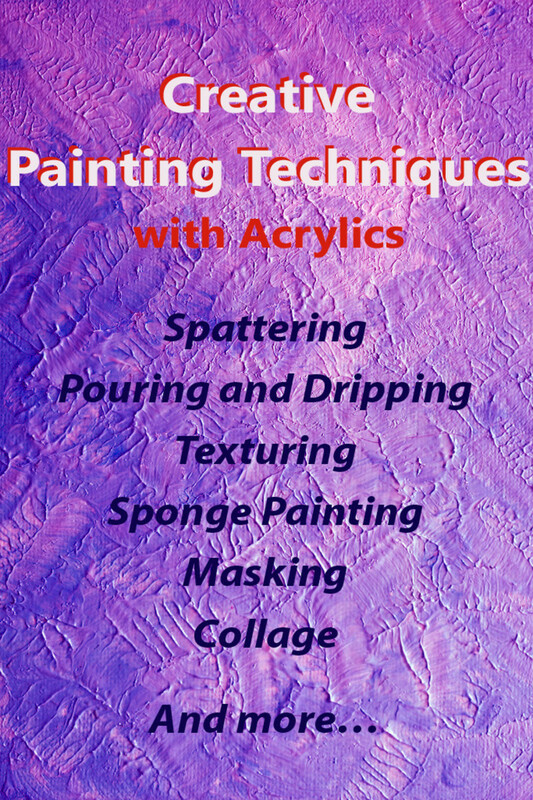 Being fascinated by the materials, you probably like to experiment and find out what paint can do, especially used in different ways, with different mediums, and applications. This might make it a little harder to see a cohesive body of work, but it's still you in the end. After years of painting, I still haven't found a signature style that is me all the way and it's easily recognizable. The only way to establish your own personal style is to create, create, and create. Some artists get there sooner than others, but most people keep learning and growing for all of their creative life, and evolve, even slightly with each art piece. To find your own voice and style, and to create a nice cohesive body of work that is easily recognizable as yours, you usually need to paint many square miles of canvas and learn from your own errors for years. Only by painting a lot and by continuously educating yourself, you can develop a strong feeling for what you like or don't like, and for what excites you about your own work and also about others' work. 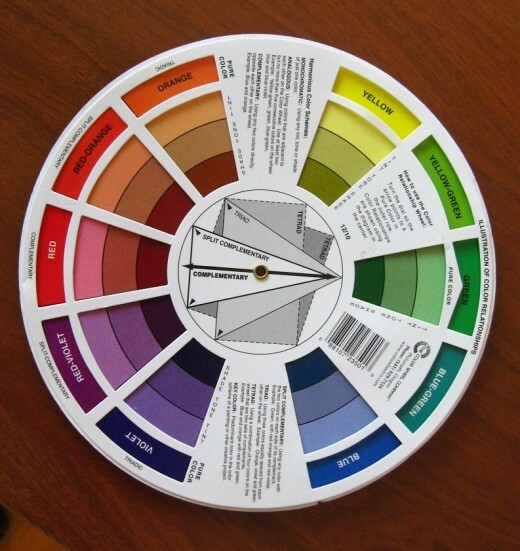 How do you use the colour wheel in painting? 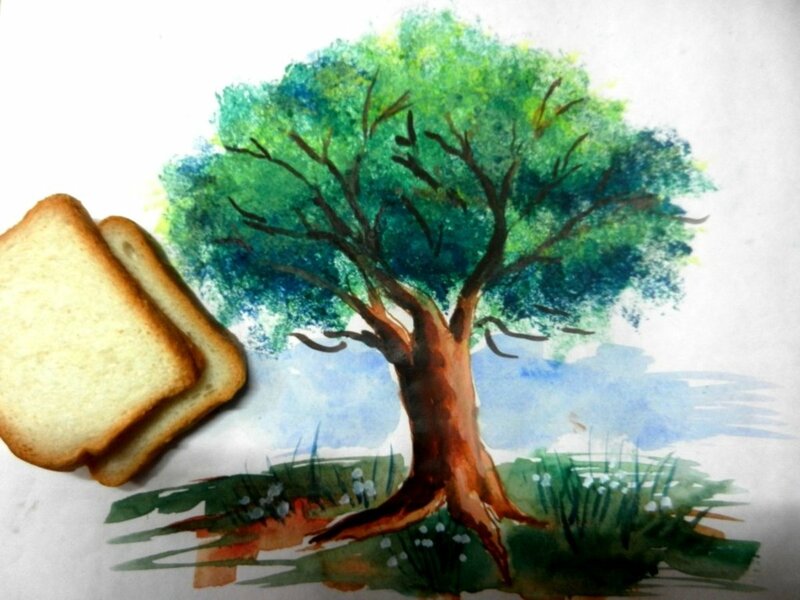 Easy Bread Slice Trick to paint Tree Leaves that Actually works. wow stoneyy, I'm flattered for all the time you took to write you comments, really, I think it's wonderful. The "perfect painting" wording was more an interpretation of what many people think while starting a painting, surely not tied to the actual result. - I agree that perfection is rarely of this life, even less of art. Since it's bugging you, and it might bug someone else too, I'll look into the wordings and try to make it sound more like what I meant. WHEW! Just looked at your profile. You're one busy lady. :) The University of Venice! Years ago, while in the USN, I spent a month in Venice. Loved it. Some time after while going through the Detroit Institute of Art I saw a painting far away which I just 'knew'. Such is impossible! Turns out I had seen the main part of the painting from the same angle but not at the same distance. I did write more in a hub, but as of about a year ago I know who the artist was and the title of the painting. Venice was 1978 and I saw the work probably 1980. While in Venice (off-season) we didn't have much time to sight-see, but several of us made it to the army base some sixty miles away. I came back with a box full of books to read. You're welcome, Robie. I've heard the 'talent lament' so often I decided to make a more detailed and formal reply which I just posted. Painting conventions are general guidelines meant to assist a painter. As you've stated, there are times when its best to ignore the conventions. I started out in acrylics and they drove me nuts (I know. Short trip or How can one tell? (big grin)). Being in the high desert, acrylics swiftly dries, and when one's metaphorically trying to figure out which way is up, that's a problem-especially with edges. Oils gives me the time to ponder and make adjustments to edges later. One tip an acrylics instructor gave me was to work one small section at a time. Good tip, but not much help when one isn't sure 'which way is up'. Worse when one doesn't know what questions to ask. Don't know if you know this, but I learned recently acrylics paintings should be varnished. 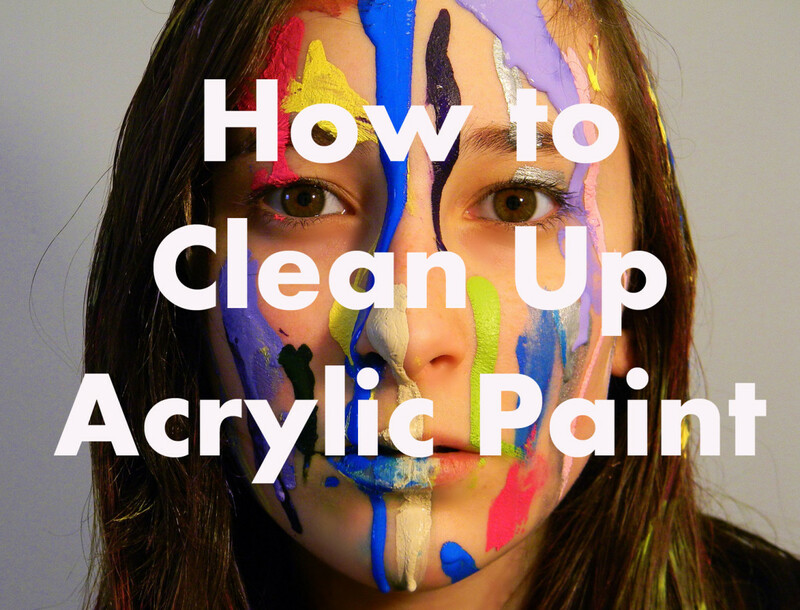 Acrylic paints are relatively soft and a person cleaning dirt from the surface can sink it into the paint surface. I've got some varnishing to do. Your term 'perfect painting' bugs me, and I'm not being trite. I think the term can be seen as 'setting folks up for a fall'. First off, nothing is perfect. Nothing. In all cases the level of error is brought to the point where it isn't a problem. The machining of the valves and pistons in your car or motorcycle are + or - a certain tolerance. Things could be machined to a more precise tolerance, but that's more expensive and wouldn't make it run any better. Same thing with painting and not all paintings are successes. There are times where enough is off where its better to stop and start again from scratch. The botched painting isn't a failure. Valuable lessons can be learned from it. You could have learned at what point its best to stop and restart on a new canvas. I kept the one where I learned this around as a reminder. I kept on far past the point where it could be salvaged. I got much much much too stubborn. As Robie said; "Things learned from a current canvas can be utilized in those thereafter." Other times things can be brought to the best you can do with the overall current subject. Again, varying levels of success come into play. It may even be you've managed to salvage a work. Not all master works are successful, either. Most end up being destroyed, but there's rumour of one particular Degas work which survived. All a person can do is the best they can at a given point in time. One's best does vary. Ribbons are given out for entries in county fairs. Personally, I consider every person who enters a winner. Any work that places is a little extra. I've done all that work and I'd like people to see the results of said work. County fairs are great places to see various types of works. Perhaps one will pique your curiosity and you'll try your hand on the same subject. Mmargie1966 wrote, in part: " I would love to believe I have the talent to paint,..."
Margie; art isn't a talent. Its no different than riding a bicycle. With a bicycle one doesn't start out competing in the tour-de-France. One starts with a tricycle and as things are learned a person progresses from there. Art painting is no different. One learns the fundamentals and progresses from there. A person sees things through 'art glasses' rather than the 'general purpose' ones used during a day. As you work with these 'glasses' on you see more and that aids in painting. Michelangelo, on his deathbed, is said to have protested saying; "But I have just begun to see". Robie's right when he says to 'have fun'. At times when I had an idea (using artistic license) and took a work in an entirely different direction-it would drive my instructor nuts. Why? Because he couldn't help much as he couldn't see the idea in my head. Bob Ross, for one, made things look easy due to years of hard work and he had a lot of fun painting. You might grab a pencil and a piece of scrap paper and sketch simple things like a can of peaches. Or sketch a single item from an advertisement. That gets you used to capturing forms. Check out a step-by-step book from the library or record a person painting a picture that intrigues you. Mirror the steps the person uses. You're not going to produce a masterpiece but date it on the back and look back on it later and you'll see how much you've learned since then. Now that summer vacations are officially over with the start of the school year, I hope I can get back to painting too. I had no take a break from the easel for a couple of months, not I need to get back on track. Thanks a lot for your nice comment, and happy painting. I love your hubs on art. I have been staring at my paints for weeks..and I need to get back into painting. Actually have been writing a lot for Hubpages..and with other life obligations hard to find time for all. Thanks for beautiful pictures and great advice. Thanks a lot for reading and your nice comment. Gorgeous Hub. My art professor let us dabble water colors on white paper, while listening to Bach. No pressure, no stress. What emerged from that art class was amazing and delicate work with no plan or purpose. Thanks for good lessons robie..
WOW, Robie! Your paintings are soooo beautiful! I love them all. Are you going to share more of your paintings with us? You are such a great artist. Voted up and beautiful! @ whonunuwho, Scribenet, and Mmargie1966: thanks so much for taking the time to read and comment. It makes me really happy to see that what I write can be useful to artists, or even inspire someone to start painting! Nice hub, Robie! I would love to believe I have the talent to paint, but you are convincing me to try it! I love the way you brought out the artistry in the hub. I also used to watch Bob Ross for hours...he always made it look so easy! Great job, and I voted up and useful! Next winter, I plan to take up my art as a winter project...I have neglected it for too long. I appreciate your good advice; I will be back to go over this Hub as I break out the new watercolour set I was just gifted with. Thank you! What beautiful work, and you write so well. I am awed by your paintings. I too write and love painting, working mostly in acrylic. I paint wild life and landscapes most of the time and some of my work may be seen under "Art of the Wild", by whonunuwho. on hub pages. 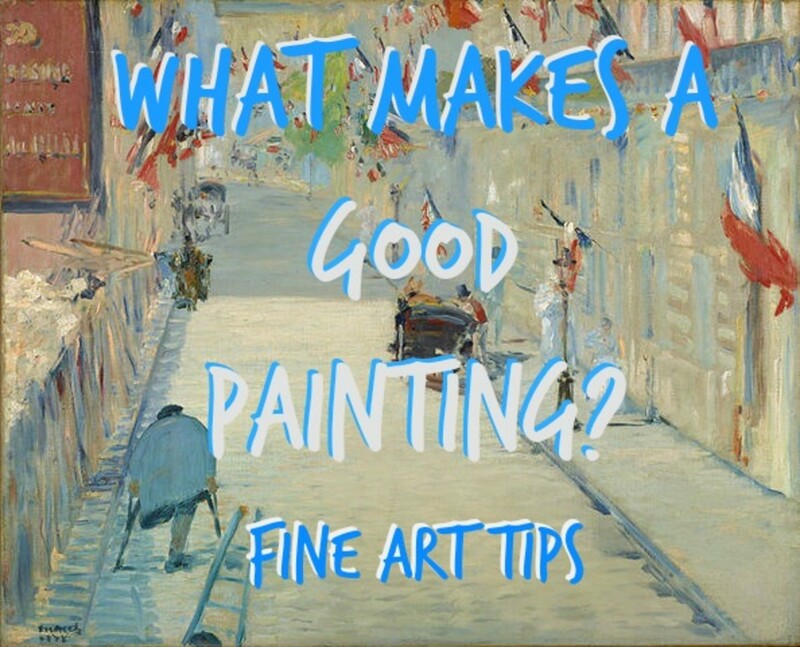 Thank you for sharing these wonderful tips and suggestions on art.